generate the most heat and burn cleaner. - Getting your oven to temperature takes about 15-20 minutes. - Temperature is controlled by the sliding grill on the fire box. 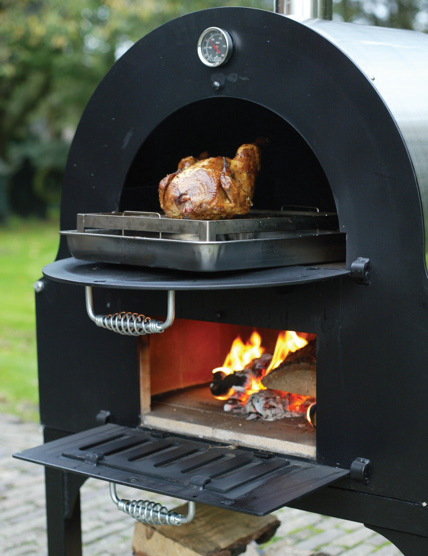 Click the button below to add the WOOD BURNING OVENS to your wish list.